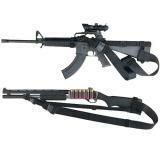 When it comes to long guns, they all have one thing in common: they're awkward. 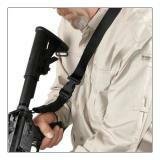 Gun slings allow you to carry your weapon and take weight off your hands while still keeping the weapon quickly accessible. 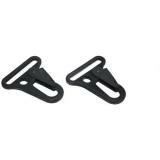 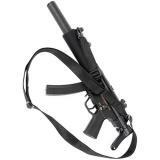 Gun slings also free up your hands making it easier for you to perform other tasks while carrying your weapon such as using a radio or taking notes. 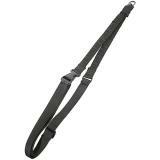 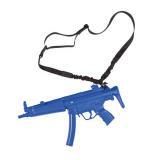 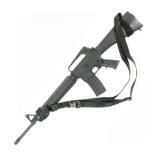 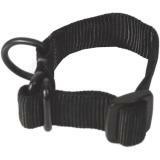 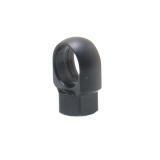 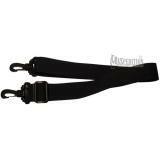 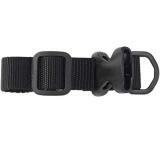 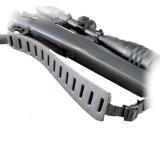 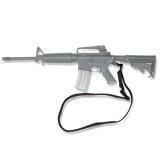 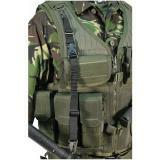 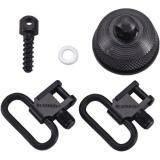 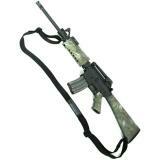 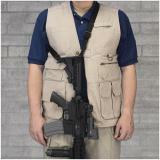 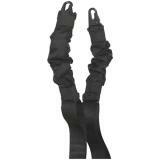 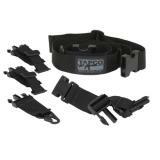 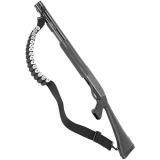 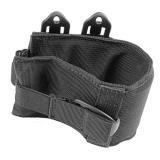 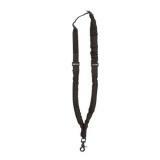 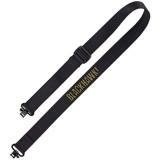 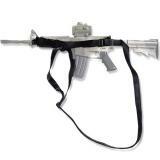 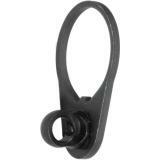 We carry a large selection of gun slings for military, law enforcement and hunting use.